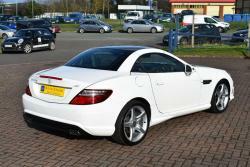 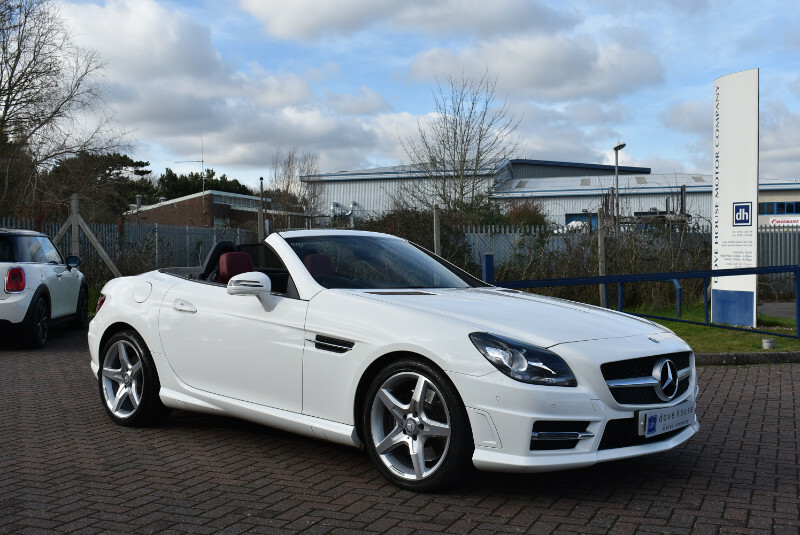 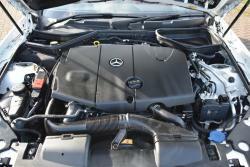 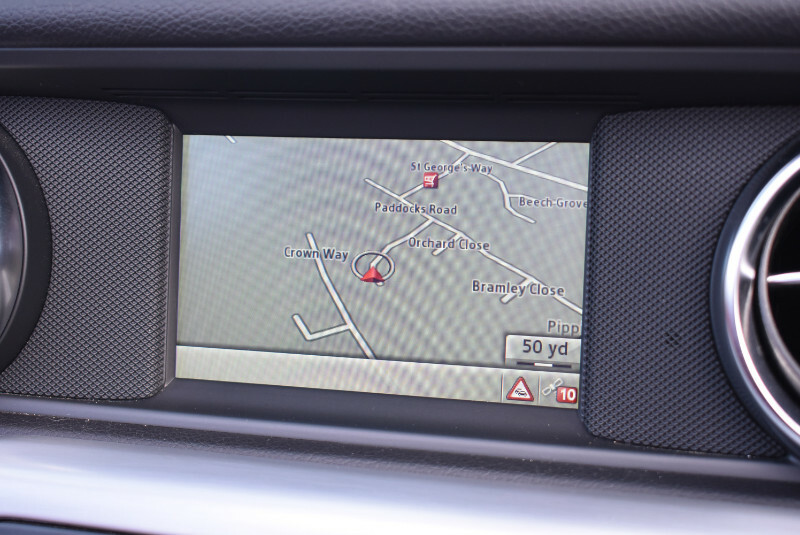 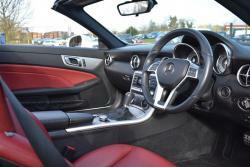 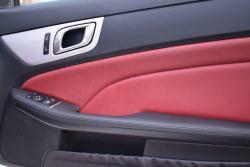 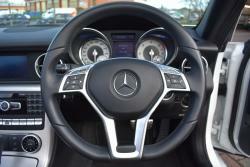 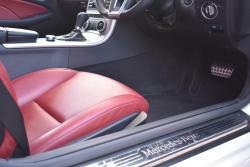 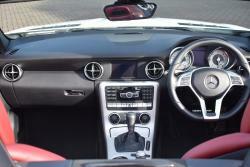 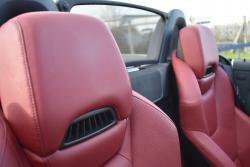 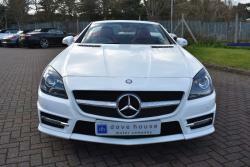 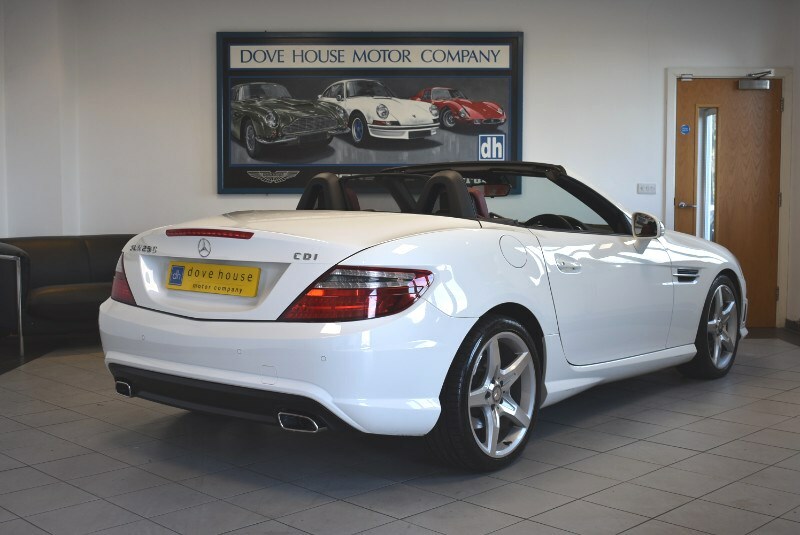 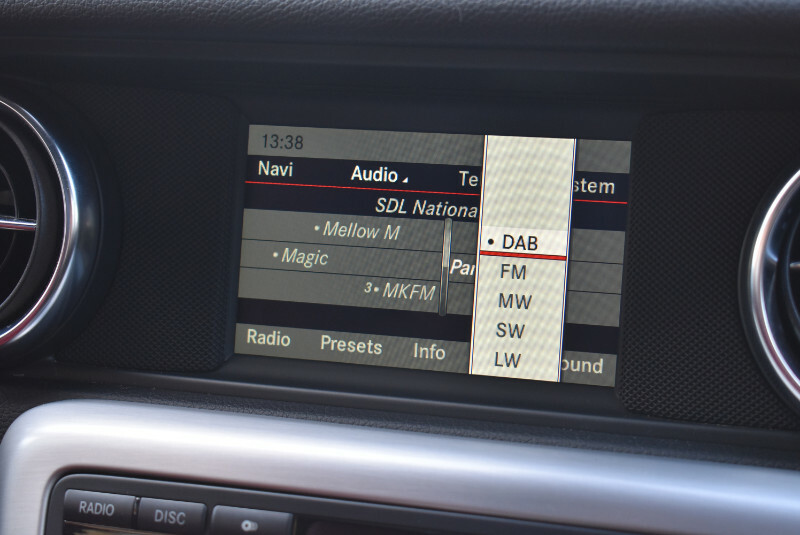 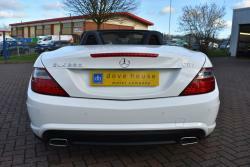 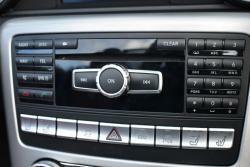 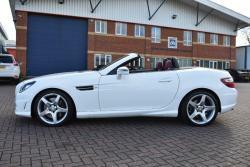 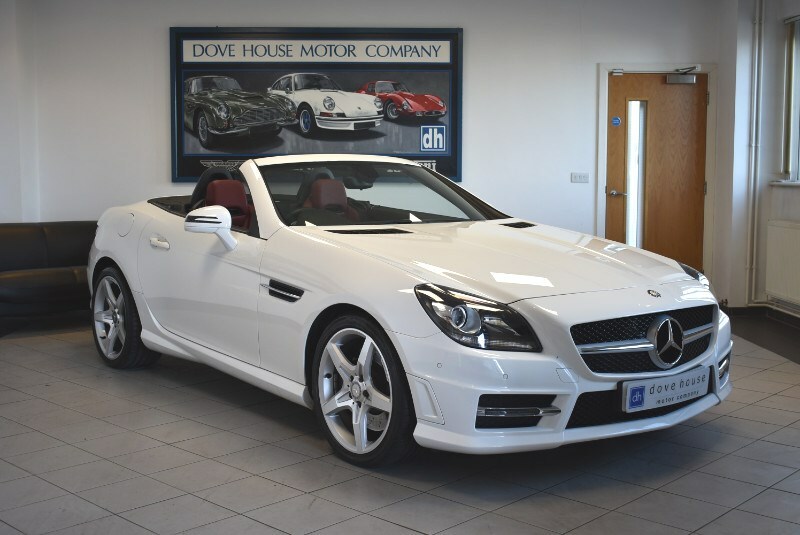 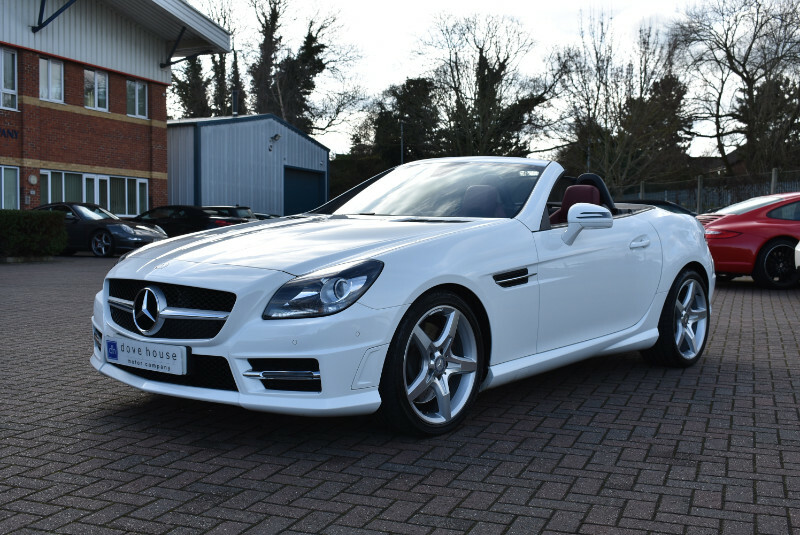 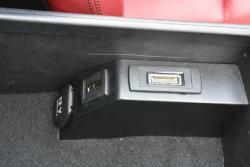 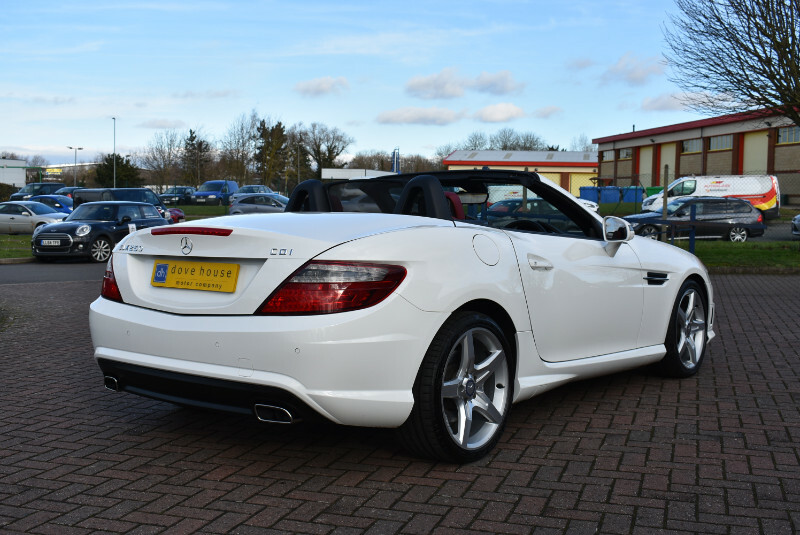 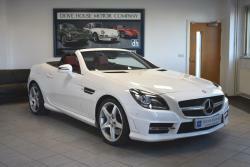 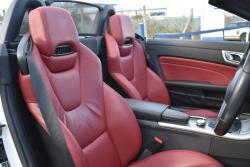 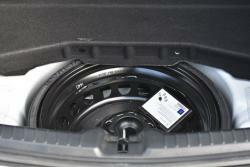 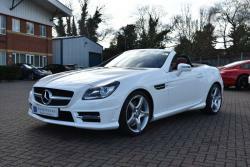 Introduced in 2011 this latest version of the ever popular Mercedes SLK was a big hit from first launch. 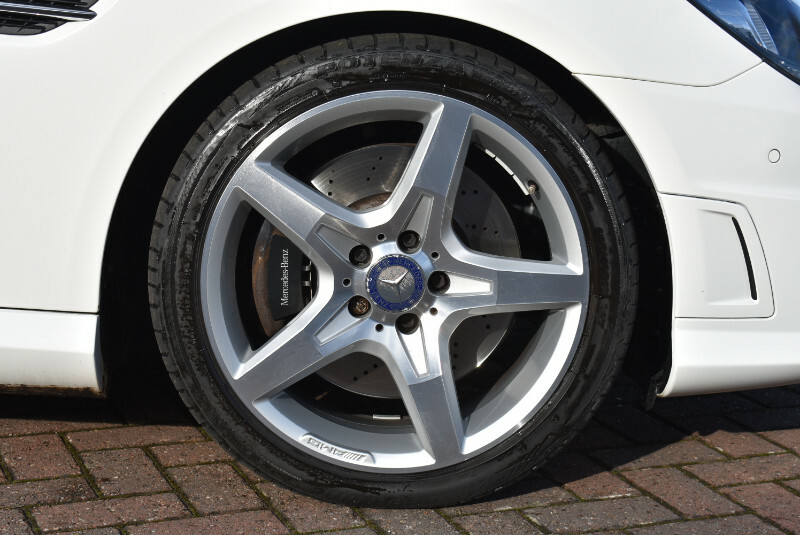 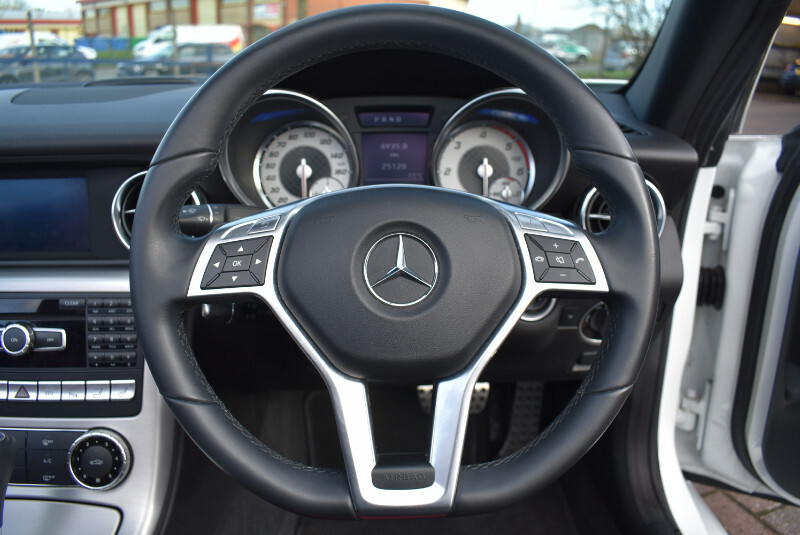 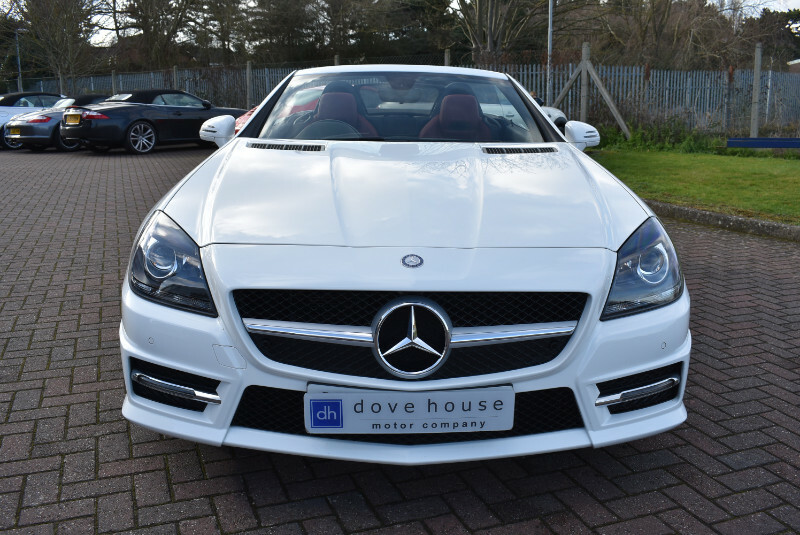 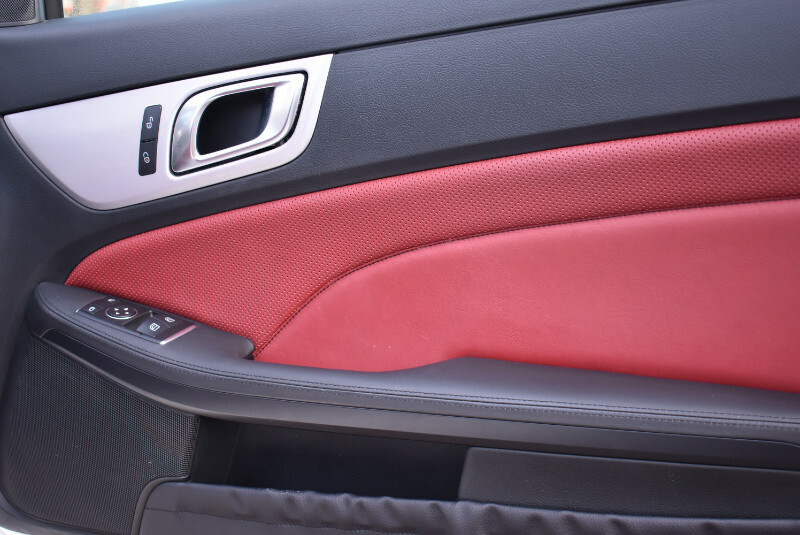 This particular example is the 250 CDI AMG model which encompasses modern sports car looks and feel with fantastic fuel economy. 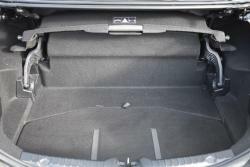 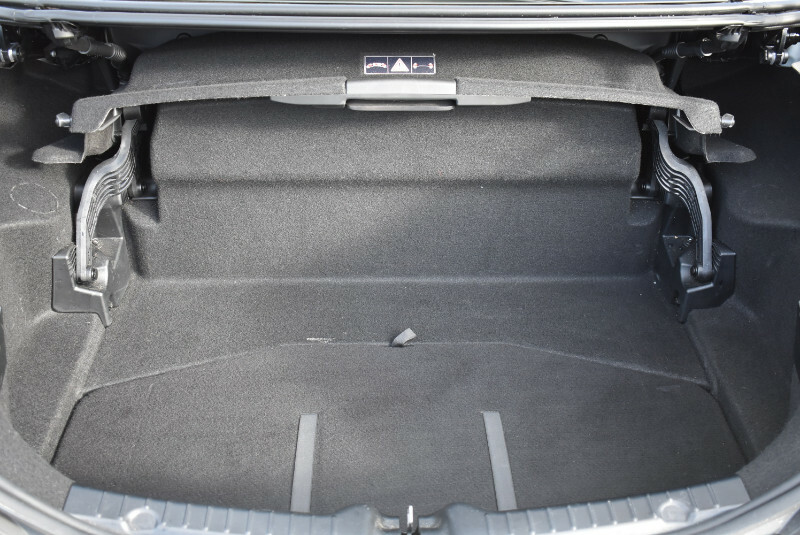 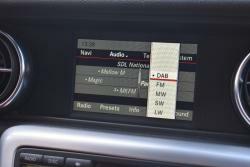 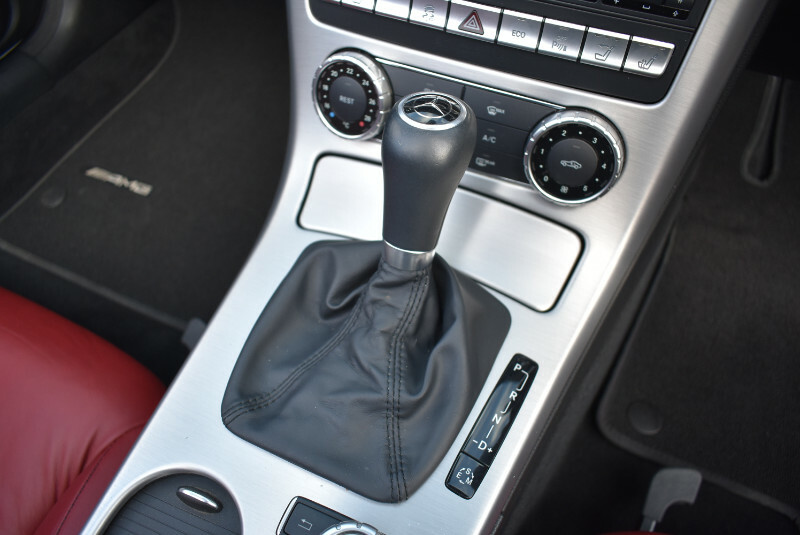 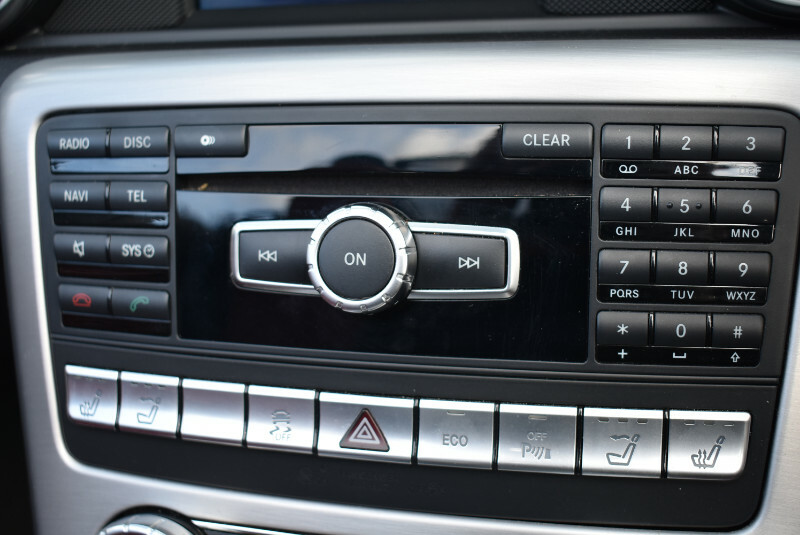 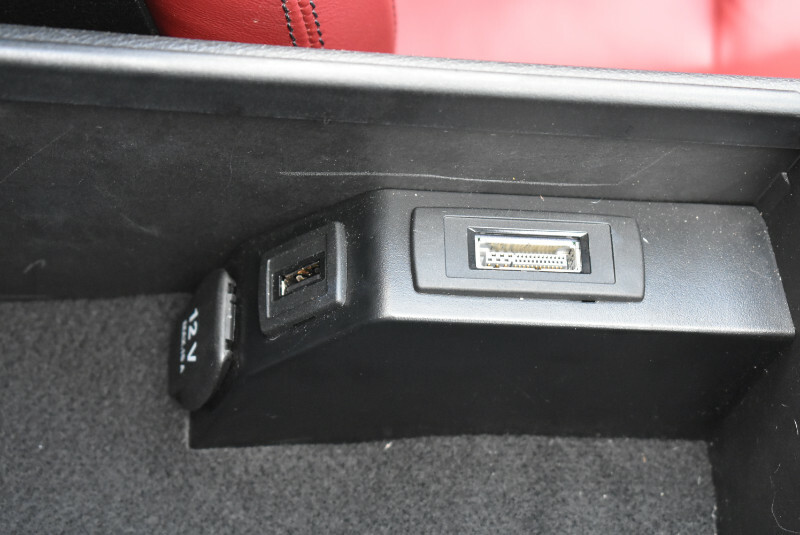 This particular car known to us having sold it to the previous owner and is prepared by our award winning workshop to the very highest standards.